Infertility struggles can make you feel alone and completely out of control. These five great books will help you feel like less of a statistic and provide you with the information you’ll need on your journey to getting pregnant. These five books are incredibly helpful for couples facing infertility, from those who are in the early stages of trying to conceive to those who are in the later stages of choosing infertility treatments and coping with the grief that comes with infertility. 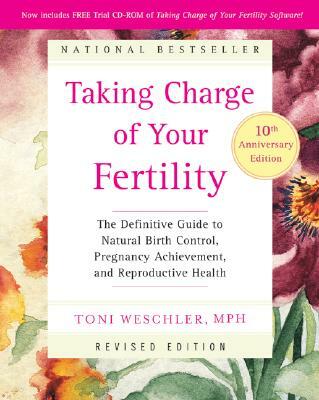 If there's an infertility bible, it's Taking Charge of Your Fertility: The Definitive Guide to Natural Birth Control, Pregnancy Achievement and Reproductive Health, by Toni Weschler. If you are early on in your infertility journey, this is almost mandatory reading. You'll learn how your body works, how to read your fertility signs and you'll regain a sense of power that infertility tries to rob us of. Making Babies: A Proven 3-Month Program for Maximum Fertility, by reproductive endocrinologist Sami S. David and Jill Blakeway, a licensed acupuncturist and herbalist, is broken up into sections that cover everything from identifying the root cause of your fertility problems to making lifestyle changes to enhance your fertility to taking unconventional steps to get pregnant. 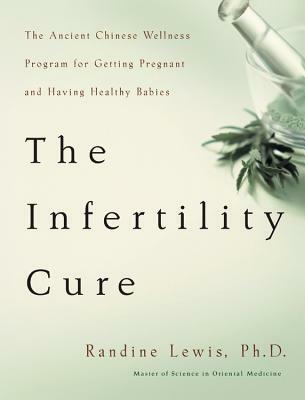 The Infertility Cure: The Ancient Chinese Wellness Program for Getting Pregnant and Having Healthy Babies, by Randine Lewis, Ph.D., a licensed acupuncturist and herbalist, explores Eastern medicine's approaches to infertility as opposed to traditional Western methods of treatment. Lewis offers examples of couples who are able to conceive by making dietary changes, taking specific herbs and undergoing acupuncture treatments. 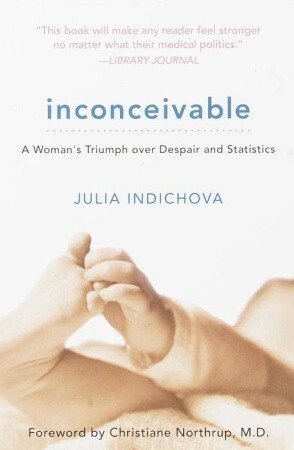 Inconceivable: A Woman’s Triumph over Despair and Statistics, by Julia Indichova, is less of a how to book and more of a memoir of hope and fulfilled dreams. Indichova, the founder of FertileHeart.com, a fertility advocacy group and global community, shares her personal story of perseverance, self-trust and endless determination. 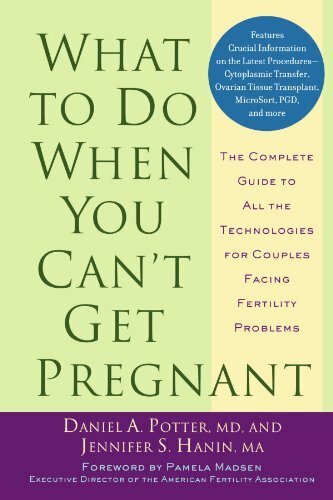 Daniel Potter, a world-renowned fertility expert, and Jennifer S. Hanin, a journalist who navigated the waters of infertility and conceived via IVF, teamed up to write What to Do When You Can't Get Pregnant: The Complete Guide to All the Technologies for Couples Facing Fertility Problems. Together, they work to empower their readers by delving into the latest technologies, potential procedures, methods for choosing the best doctor, questions couples should ask and tips for increasing fertility through lifestyle changes. Infertility brings with it tremendous fear and an overwhelming sense of helplessness, but couples who educate themselves about their infertility empower themselves as they take steps on the path to conception. Infertile couples must be their own advocates. Armed with as much information as possible, couples can approach their treatment from an informed place. Reading some or all of these five books is a great first step.